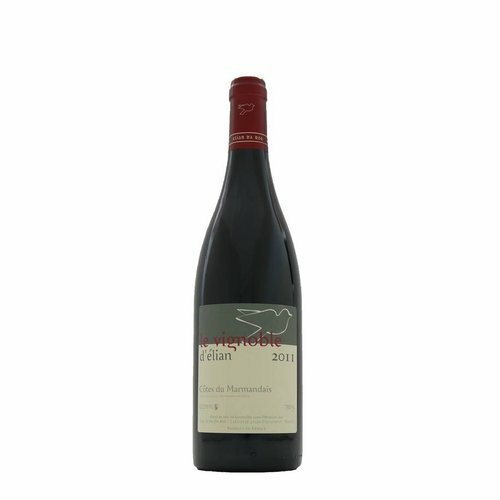 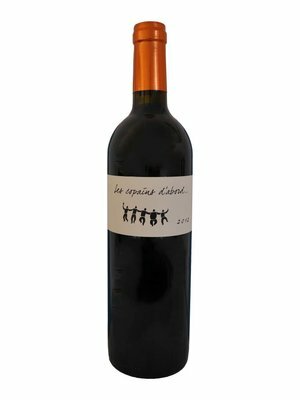 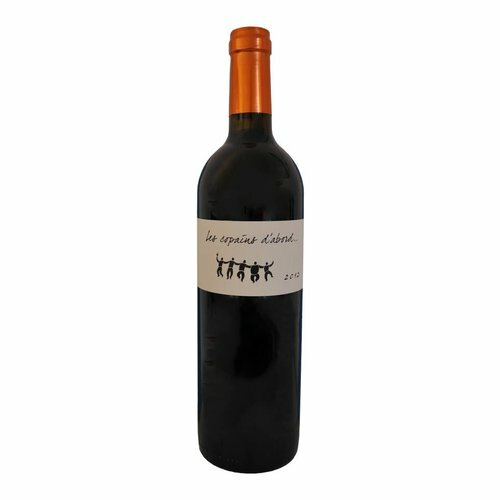 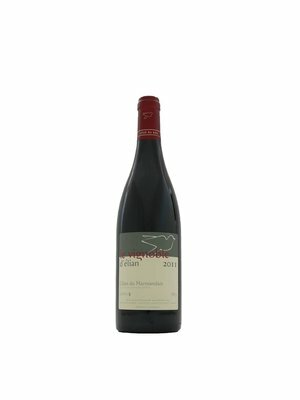 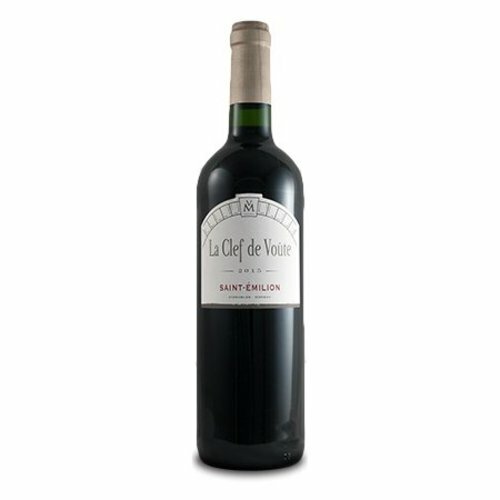 Wine selected by MijnWijnPlein with Merlot - MijnWijnPlein | Wine webshop for organic and biodynamic wines from France. 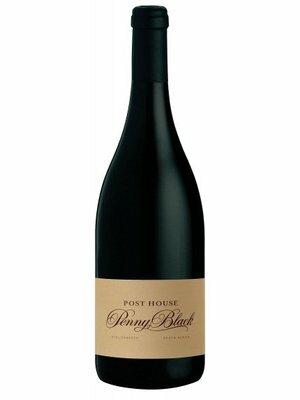 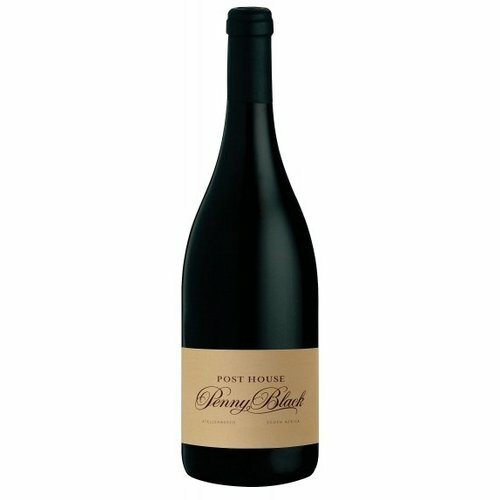 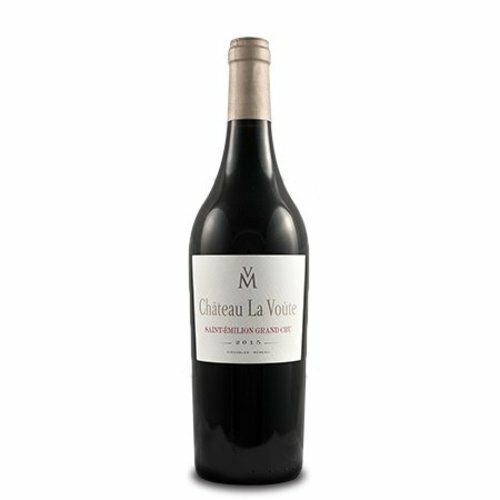 These beautiful Merlot wines from local winemakers are top quality and are specially selected by MijnWijnPleind for you. 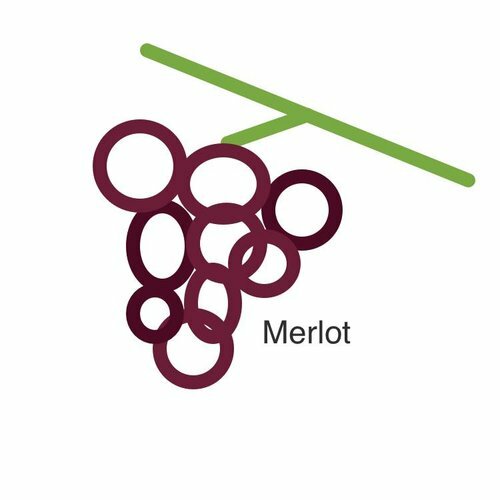 Merlot is the most commonly planted noble grape variety. 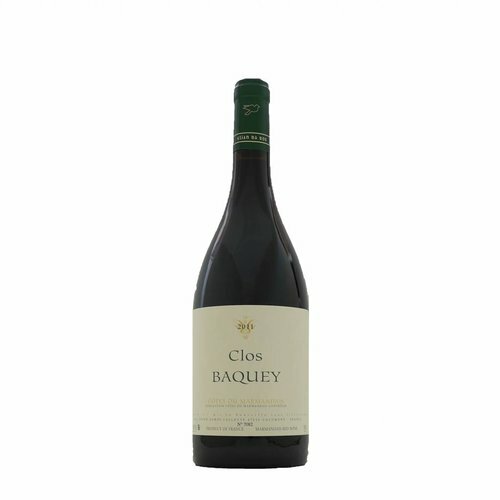 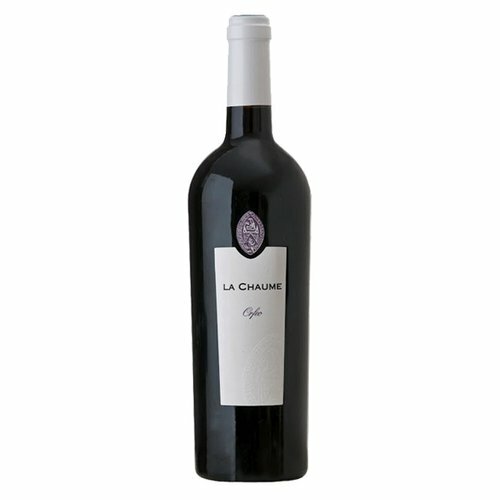 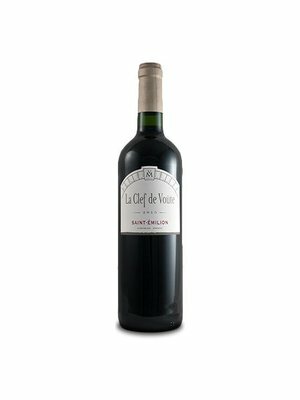 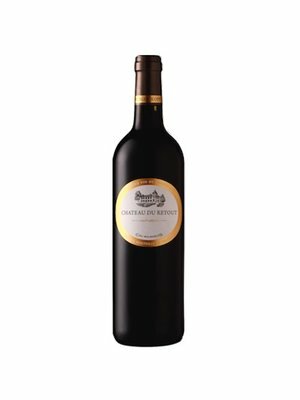 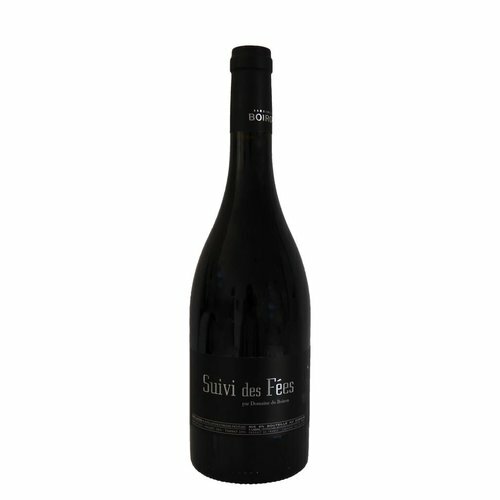 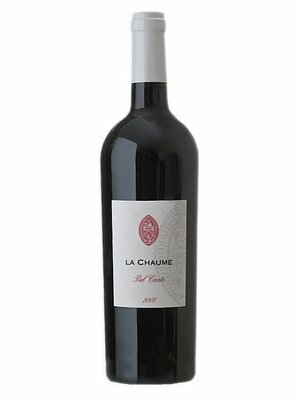 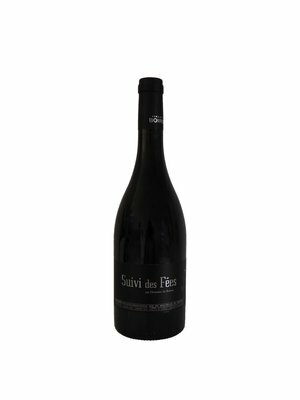 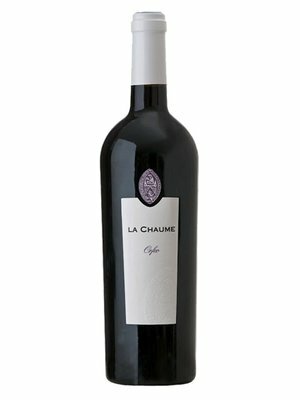 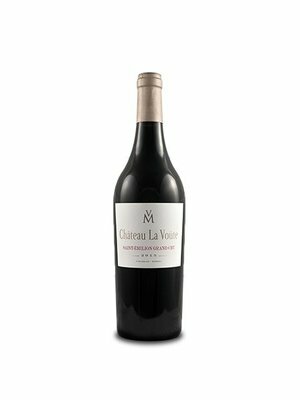 It is more popular with the cabernet sauvignon, which has a bit more structure and tannins. 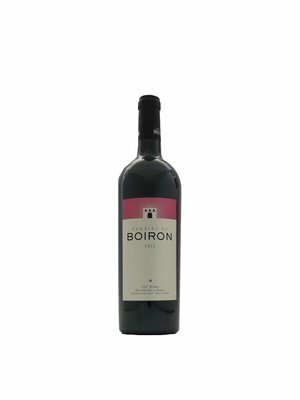 In addition, it is slightly earlier and gives a high yield. 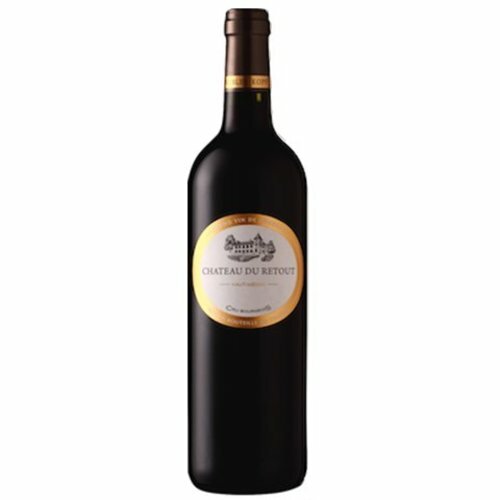 In combination with cabernet sauvignon even more fascinating.